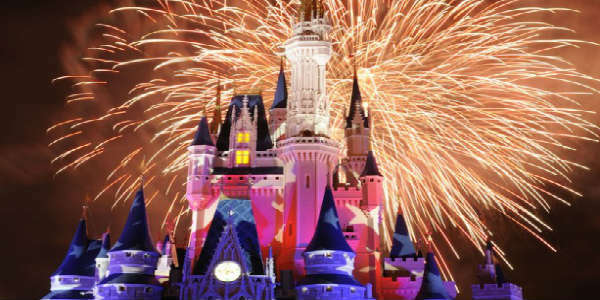 Can’t make it out to the Magic Kingdom to see their awesome 4th of July fireworks tonight? Not to worry – Walt Disney World will be live streaming them for you to watch at home. Starting tonight at 9:10pm EDT, “Disney’s Celebrate America! A Fourth of July Concert In The Sky” will paint the sky red, white, and blue with fireworks as patriotic music fills the air.